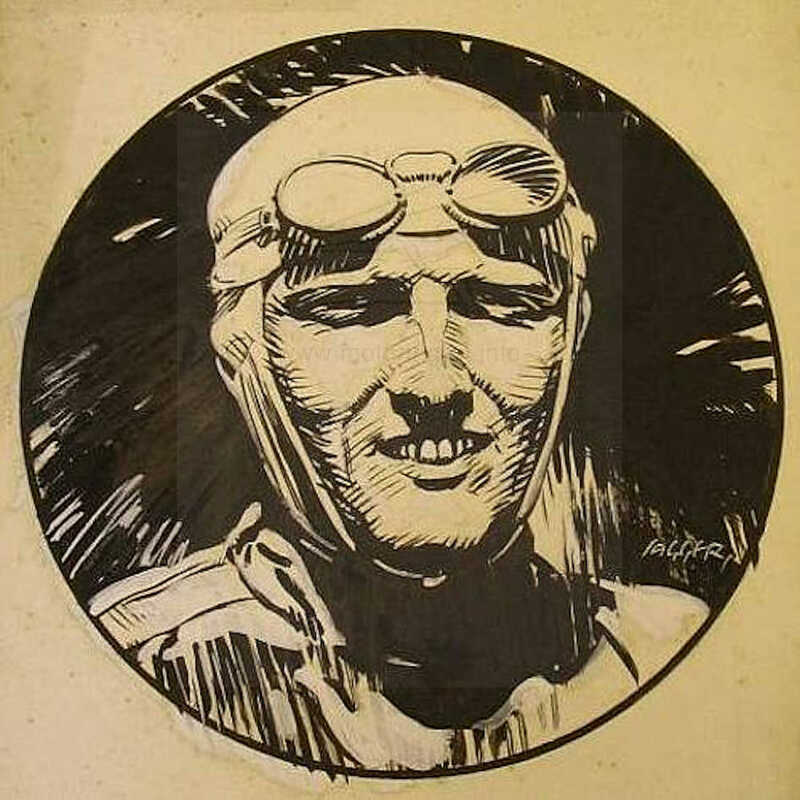 Prolific portrait painter, some sketches of pre-war drivers Segrave, Campbell, Eldridge, Duller and England. See Lot 295 Bonhams sale 22nd June 2007. He was a painter of renown and exhibited regularly at the Royal Academy.